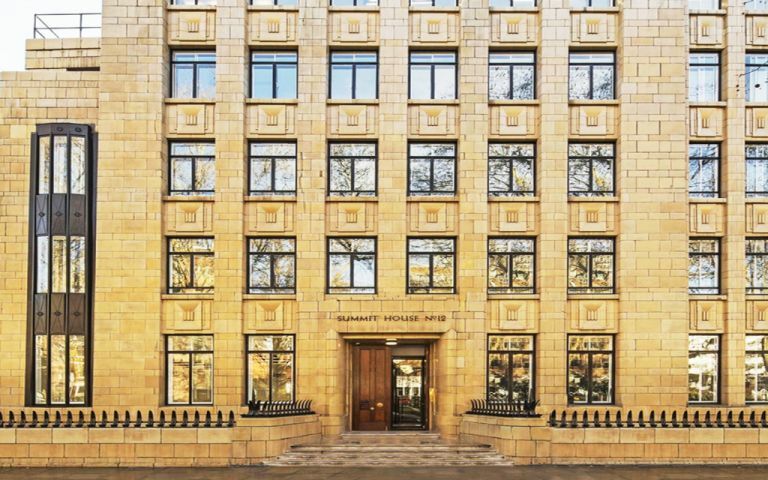 Built in 1925 for the Austin Reed company, and situated a few minutes from Holborn tube on the picturesque Red Lion Square, it’s a building that really stands out and gives us the opportunity to create something quite special. We are able to offer clients office space, lounge space, meeting rooms and virtual offices at competitive prices. We are located within walking distance of Holborn Tube Station.